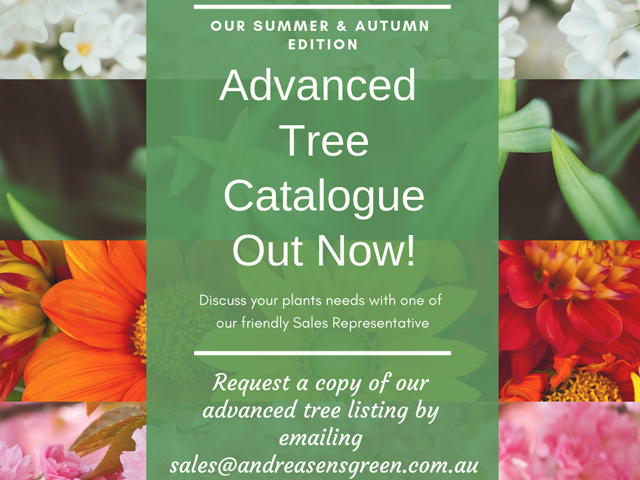 Ozbreed is well known for their ability to produce plant varieties that are versatile, hardy and low-maintenance. 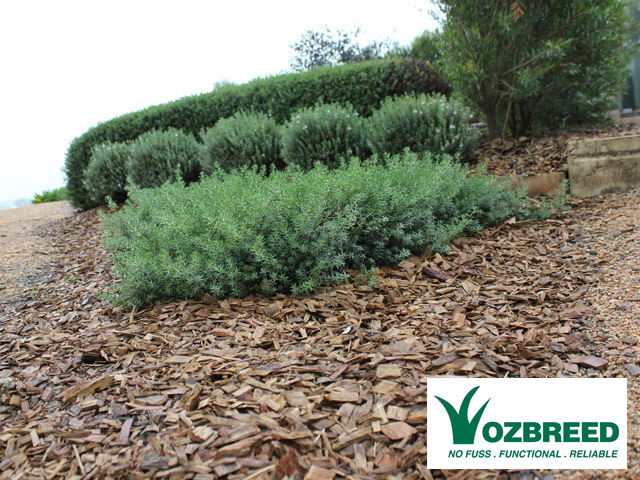 The Low Horizon™ Westringia ‘WES06’ PBR is a dense ground cover that will enhance a range of garden and landscape designs. 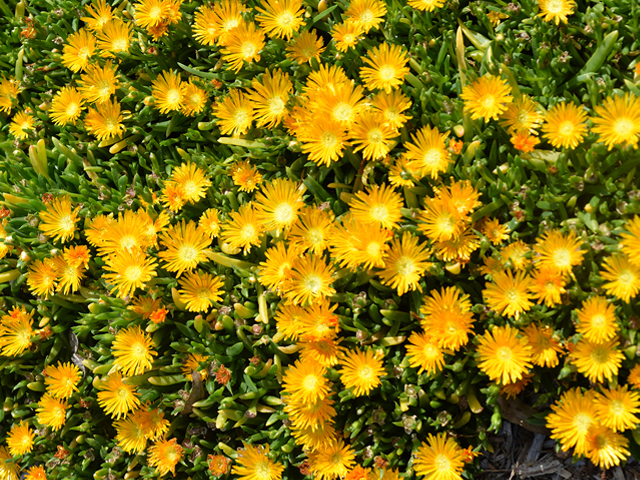 With a tighter, denser growth habit, Low Horizon™ Westringia is even more compact than the Mundi Westringia and it is a great ground cover option for landscapers. 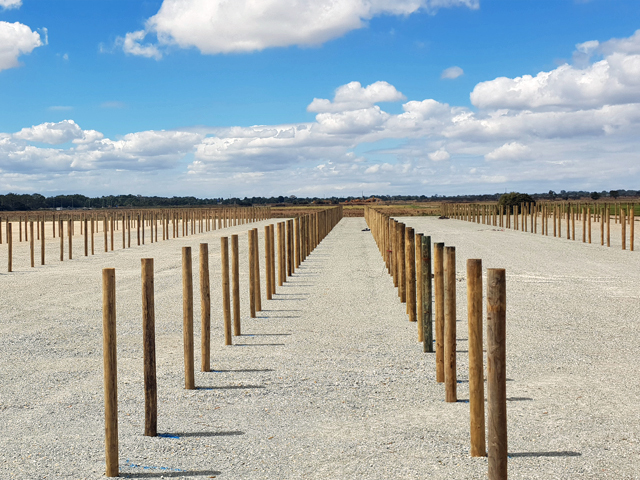 The Low Horizon™ Westringiaplant has much shorter internodes and a flat growth habit, making it the lowest maintenance ground cover Westringia available. 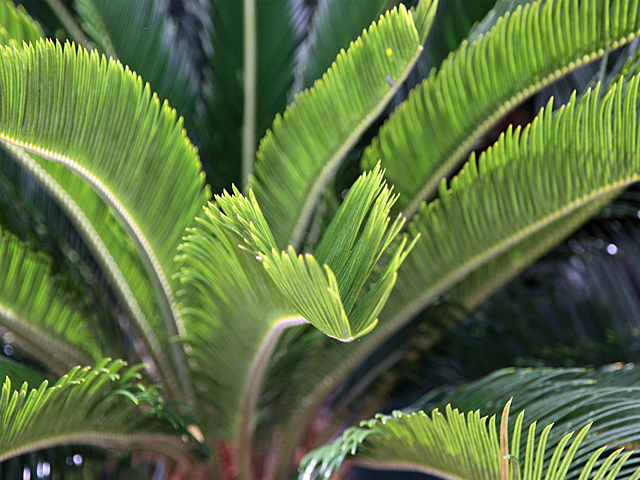 The team at Ozbreed is happy to report that this native variety is perfectly suited for a range of commercial landscape designs. Apart from being a drought tolerant plant, testing in Canberra shows Low Horizon™ Westringia handles frost, cold and periodic wet feet well. 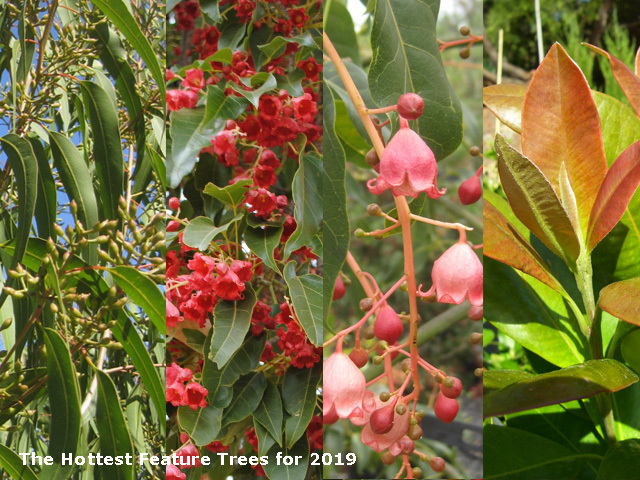 In addition, the variety has also performed well in Sydney’s climate, handling its humidity. 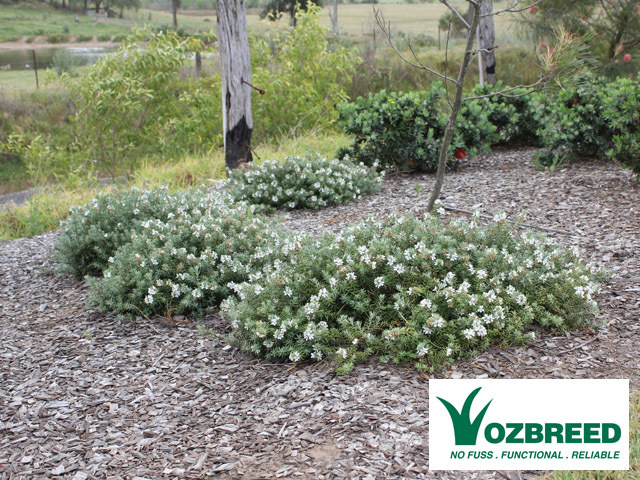 Low Horizon™ Westringia thrives in full sun to part shade and suits sandy to well-drained clay soils, the hardy and tolerant nature of the variety suits a range of Australian climates. Low Horizon™ Westringia is also suited to sculpture and pruned styling as the variety requires pruning only twice a year for an even, dense appearance. For landscapes and gardens that require large spaces of ground cover or border plants, Low Horizon™ Westringia is a hardy and versatile option. Alternatively, if your landscape is intended to be a low-maintenance space, Low Horizon™ Westringia will function as an ultra-compact and extremely tidy ground cover plant with little-to-no pruning. In terms of aesthetic quality, Low Horizon™ Westringia produces masses of beautiful white flowers in spring that just add the finishing touch to this remarkable plant. 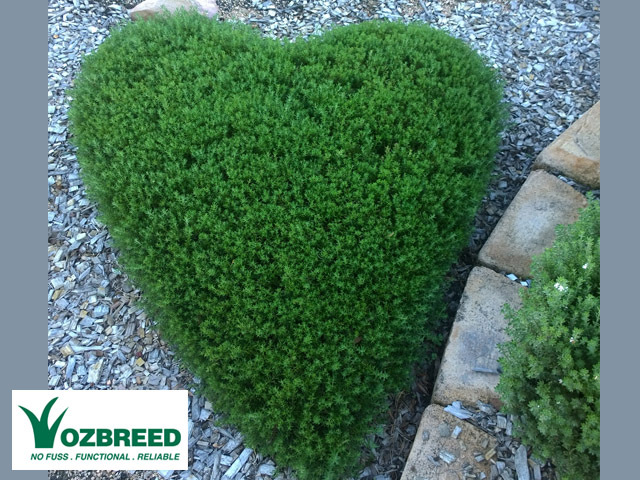 With its low maintenance tidiness; who wouldn’t fall in love with Low Horizon™ Westringia for any landscape. 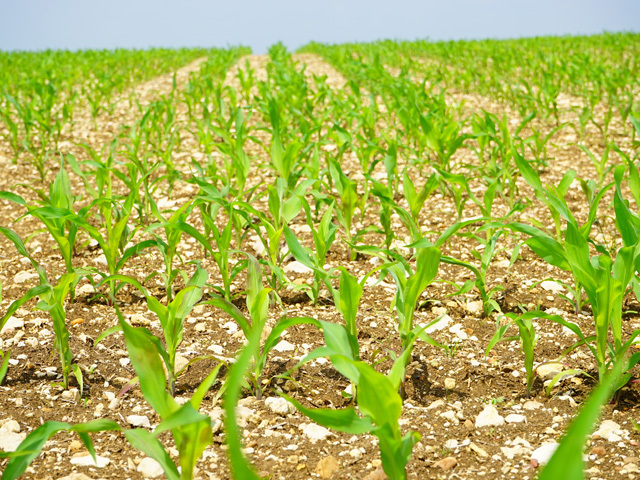 To contact a grower in your area, visit the Ozbreed website for a comprehensive state list.